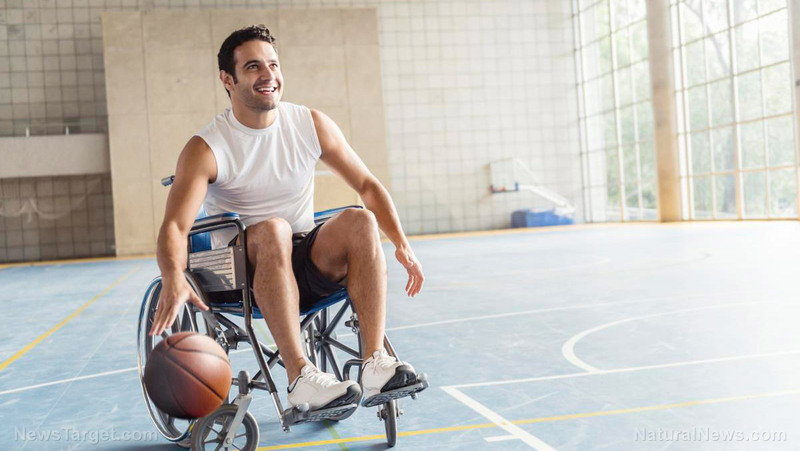 Realistically speaking, disabilities will come with their fair share of limitations. You might have mobility issues or you may be visually impaired, either of which could make it difficult for you to move from one place to another. That is not even taking into consideration countless other chronic illnesses or disabilities that may make it hard to walk for extended periods of time. It is good to be aware of your limits, but do not allow them to hold you back. Instead, you should focus on your strengths and compensate for your weaknesses. Figure out what you can and can’t do and utilize that information to its full extent. Make a list of useful life skills that you have and think about how you can apply them within a survival context. Share your knowledge and teach other people what skills you have learned. Technology has come a long way in improving the lives of people with disabilities. Recent advancements have allowed prosthetic limbs to reach greater levels of articulation. There are now exoskeletons or robotic suits that mobility-impaired people can wear to help them walk. Work within your budget to take advantage of whatever technological resources are out there that can benefit you and your condition. Some of these innovations may cost a huge sum at first, but if they can make your day-to-day life infinitely easier and improve your chances in a survival situation, then they will be well worth the investment in the long run. Consider your possible options of what to do when SHTF. Will it be safer for you to bug in or to bug out? If you plan to bug in, make sure that your home is well-fortified and that you have everything you need to accommodate your condition. Consider upgrading your home security system and be sure to stock up on enough food and medical supplies for long-term bugging in. If you plan to bug out, make sure that you have thought about your plan very carefully and that you have all your bases covered. Memorize your local area and find all the safest routes away from danger. Make sure that these routes are accessible to you. Your bug-out bag should be able to carry all the necessary supplies for your condition, but it should also not weigh you down.